Here it is! 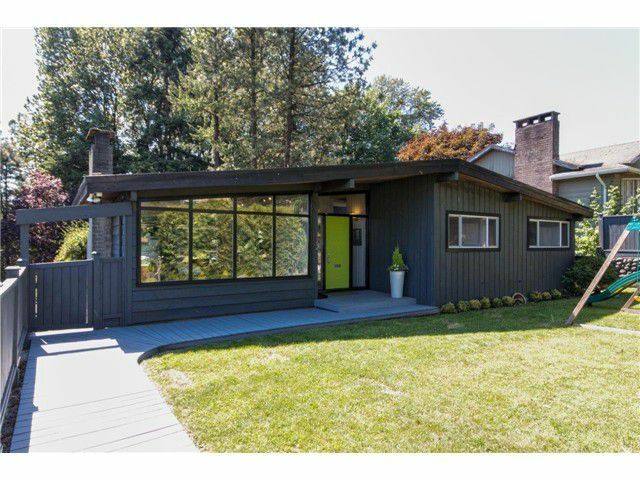 Sought-after mid-century modern Post & Beam home in "The Heights". This home retains its cool with vaulted cedar ceilings, oak hardwood floors, a big wood burning fireplace with original 60's stone masonry & big brightwindows thru-out. Tastefully updated with Euro kitchen w/Corian countertops, integrated sink & all stainless steel appliances. You'll love the huge southwest exposed sundeck perfect for entertaining. Great suite down with wonderful tenants in place. Tons of storage, double carport & so much more. Act fast, it won't last!